Nigeria election: Police arrest 42 suspects with result sheets in Akwa Ibom. still under investigation. He said the suspects would be charged to court as soon as investigation was completed, and commended sister security agencies in the state for their support to ensure peace during and after the elections. 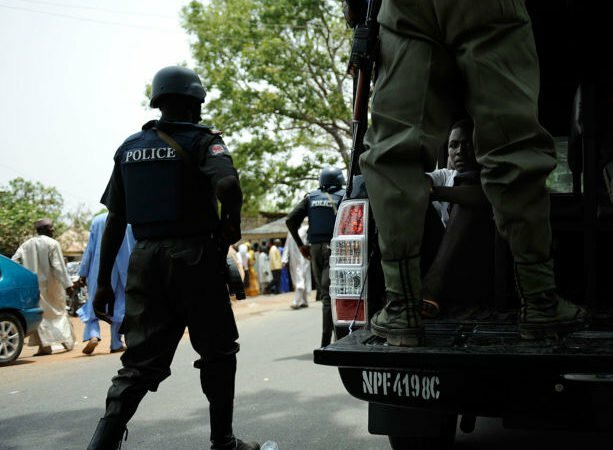 A total of 42 persons were arrested in connection with electoral offences during the just concluded 2019 general elections in the state. The offences ranged from unlawful possession of firearms, unlawful possession of electoral materials, such as result sheets, political thuggery and malicious damage to electoral materials. The Command on March 1 arrested four persons for stealing one white Toyota Hilux at Akwa Savings Estate, Aka Itiam in Uyo, adding that the vehicle was recovered by the police at Ekot Okpene where it was taken to be repainted in another colour and make it easy to be told. 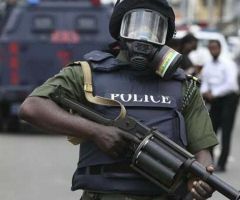 On March 20, seven hoodlums armed with guns and machete invaded the house of one Mr Chukwuochan Ebube of 42 Believers Street, off Idoro road in Uyo metropolis. 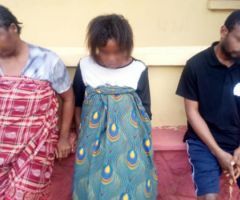 The suspects during the operation carted away one plasma TV, one infinix hot 6 phone, one HP laptop and N15, 000 cash. On receipt of the information, Itam patrol team responded and tactically trailed the hoodlums to Itam Motor Park, but on sighting the police, the hoodlums escaped, abandoning the stolen items. Our vigilant operatives arrested one Linus Okon Dickson in connection with the crime and recovered one locally made short gun, one cartridge, one plasma TV and one laptop. Investigation is ongoing,” he said. 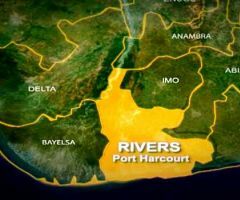 Rivers Election: Police Speaks On Result Collation.